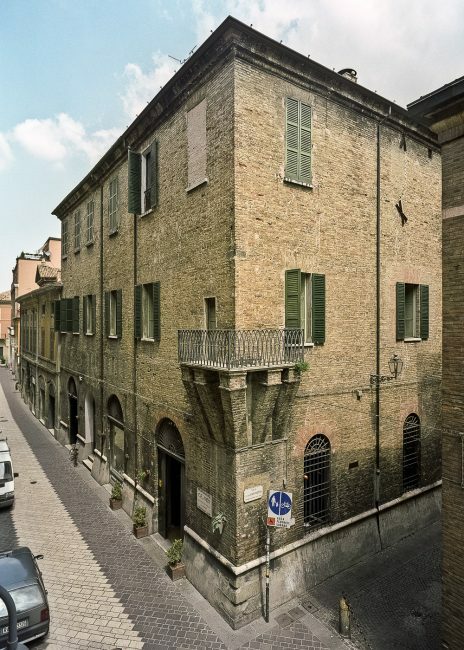 Thought to be the dwelling of Guido da Polenta, Dante’s host, in 1397 the house was given to the Rasponi family. 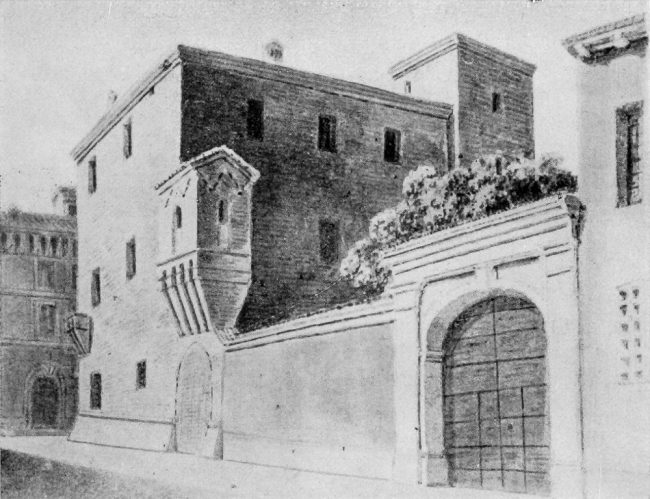 In 1541 they started to restructure the factory at that time known as “Casa del cantone”, and the palace started to look like a fort. The dwelling, later called, “domus magna”,passed from one member of the family to another. 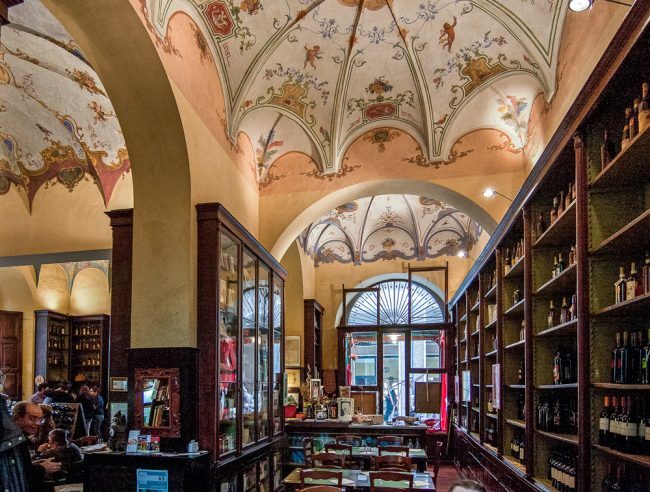 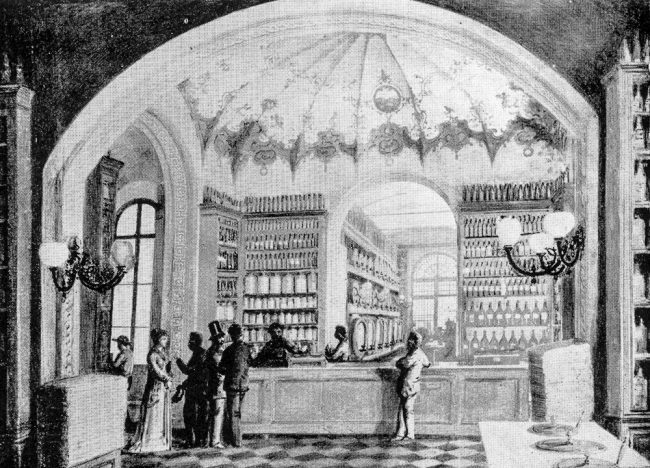 During the 17th and 18th centuries it hosted the Osteria della Corona. 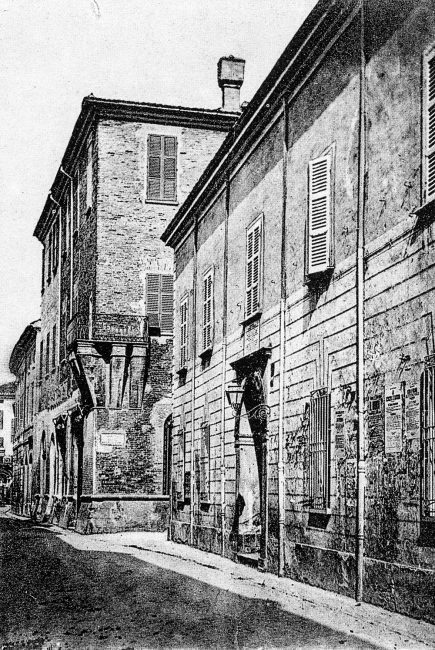 In 1876 the palace was sold to Giuseppe Bellenghi who carried out other changes. 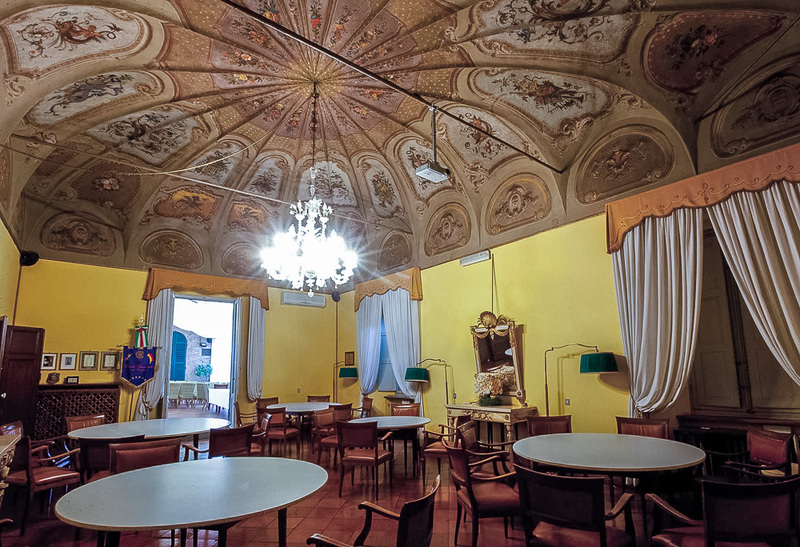 On the main floor we can find ceiling with decorations dating 1850-1880.